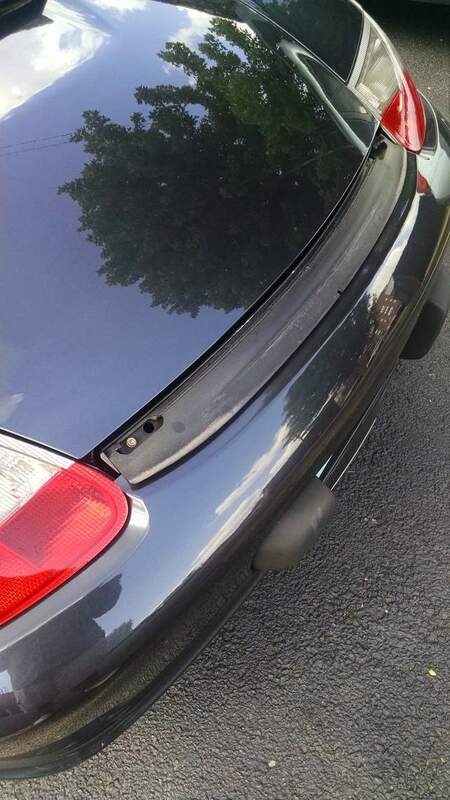 I need the rear spoiler trim piece for my 04 986. 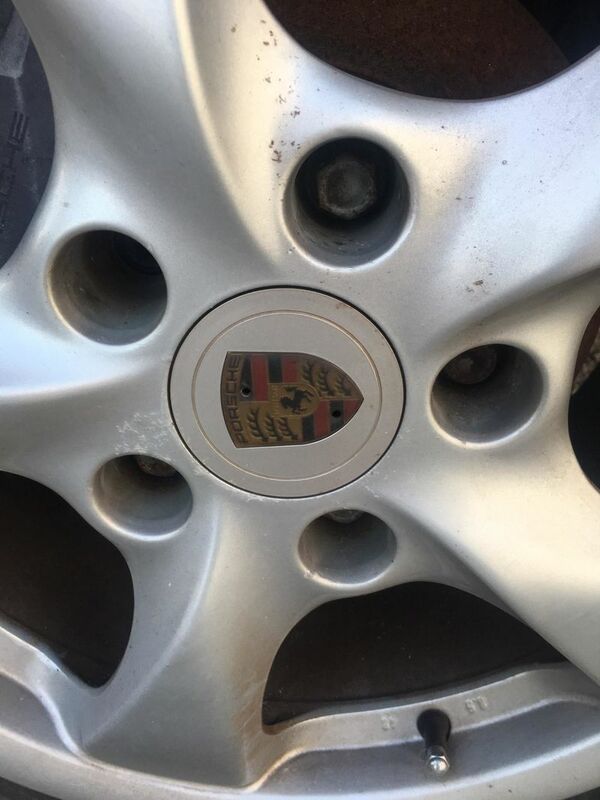 Would like to have a wheel cap with the gold crest emblem. Actually just need the emblem. Have this piece, specific color? Will do $65 shipped to you if in contiguous 48. Have two gold Crest emblem wheel caps. $45 each shipped to your location if in contiguous 48. I am currently out of town, but can get pictures and sent out Monday. Atlas Gray is the color but I'll take what ever you have. interested in a 3.2- can you send details please? Sent PM a bit ago, just checking in. If you have one, just let me know where to send payment. Do you have the jack, handle, and foam surround from a 986? Also the toolkit? I am in New Mexico. I am looking for the black plastic trim piece that forms the "flare" at the rocker panel, immediately in from of the right rear tire. 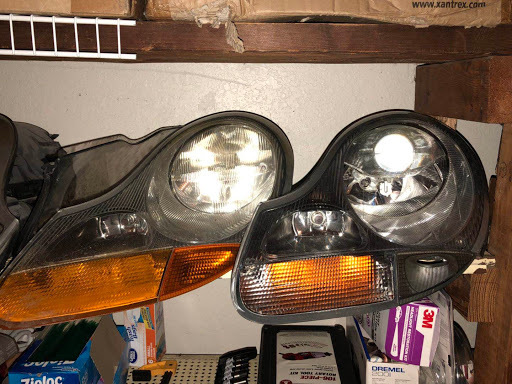 Mine is an '03 S, if it matters. Let me check when I get back home. Pretty sure I have that one. All, it is best to contact me through text or email. Uploading pictures isn't as friendly here as those two options, and I will have quicker response to text and email. If you have requested a part and I have missed you, please reach out again. Lew, pictures of center caps. Have sold the two Center Rads that I had in, but have one S I have not started breaking down yet. 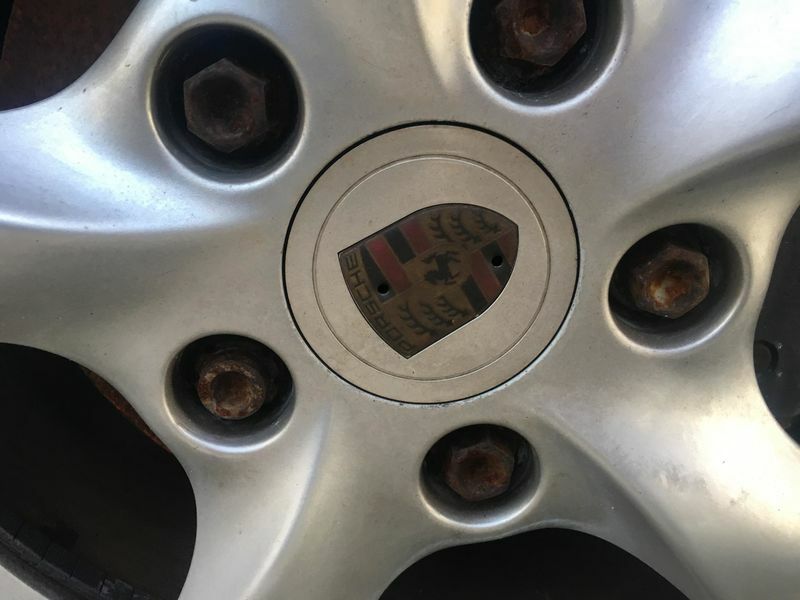 For the $350, this includes center Rad, duct, and the two hoses that connect to it. I can let you know when available if interested. Can you quote driver side lens only and gasket for me?...i need it asp! 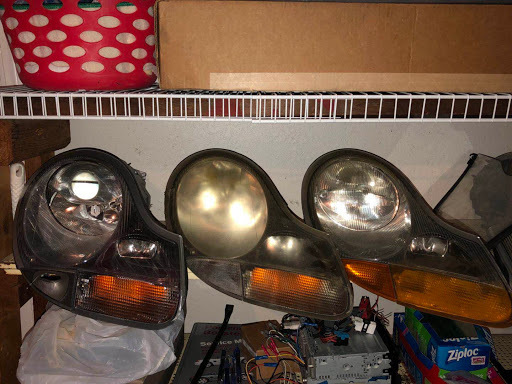 Hi MKEDF1, all my headlights are intact and operational. I'd rather not part any of my completes. Let me know if you have interest in a complete. Thank you!